Toby Keith's "Should've Been a Cowboy" was the most played country music song of the 1990s, having been played more than 50 million times on country radio. Born on July 8, 1961, in Oklahoma, Toby Keith&apos;s self-titled debut album went platinum in 1993. In reaction to the events of 9/11, Keith wrote the song "Courtesy of the Red, White and Blue (The Angry American)" which struck a chord with military personnel. The controversial tune caused Keith to bump heads with fellow country star Natalie Maines. 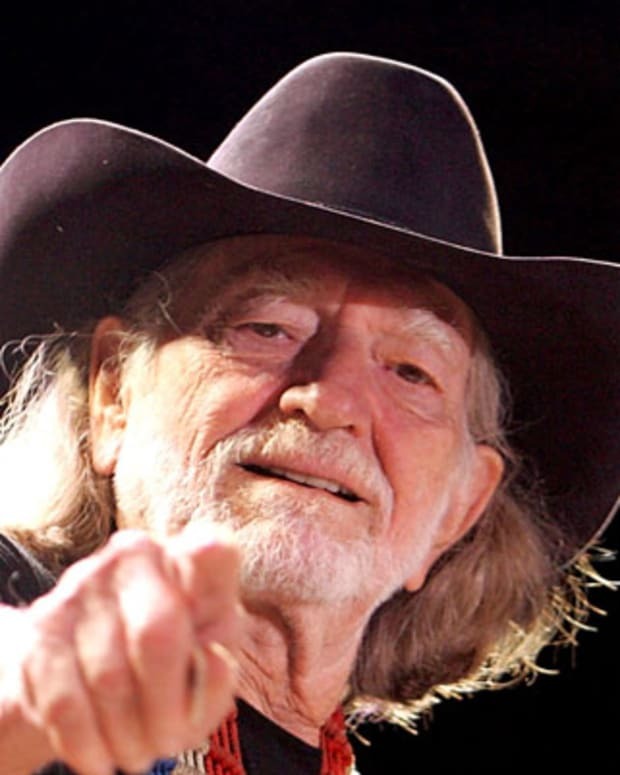 Outside of his dispute with Maines, Keith has worked with country greats like Willie Nelson. He went on to release several popular albums and tried his hand at acting in 2008. On January 19, 2017, Keith performed at Donald Trump&apos;s pre-inauguration concert at the Lincoln Memorial. 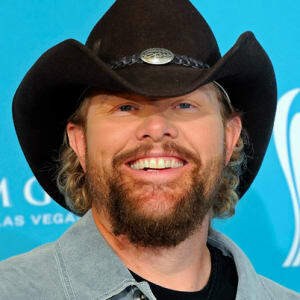 Singer, songwriter and musician Toby Keith Covel was born on July 8, 1961, in Clinton, Oklahoma. Raised in Oklahoma City, Keith started playing music at a young age after being inspired by the musicians who worked in his grandmother&apos;s supper club. After working for a while in the oil industry and playing defense in the USFL football league, he decided to pursue a career in music. In the early &apos;90s, Keith signed with Mercury Records, and by 1993 his self-titled debut album was certified platinum. 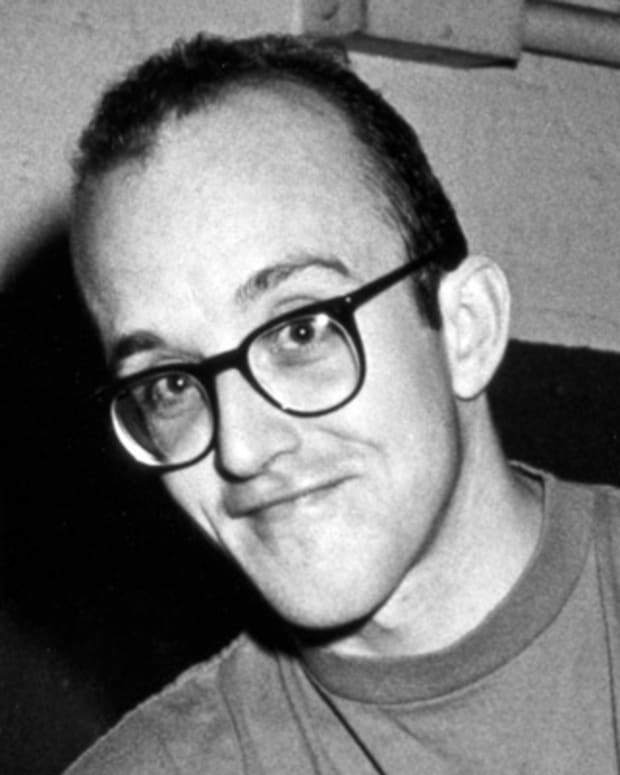 His follow-up records, Boomtown (1994) and Blue Moon (1996), were equally successful thanks to such popular hits as "Who&apos;s That Man" and "Me Too." In 1997, he teamed with Sting to record "I&apos;m So Happy I Can&apos;t Stop Crying," which earned the duo a Grammy nomination. More success followed with the 1999 album How Do You Like Me Now? !, which won two Academy of Country Music (ACM) awards in 2000. His 2002 album, Unleashed, sold 3 million copies and included a hit duet with Willie Nelson, "Beer for My Horses." In 2001, Keith&apos;s father was killed in a traffic accident. 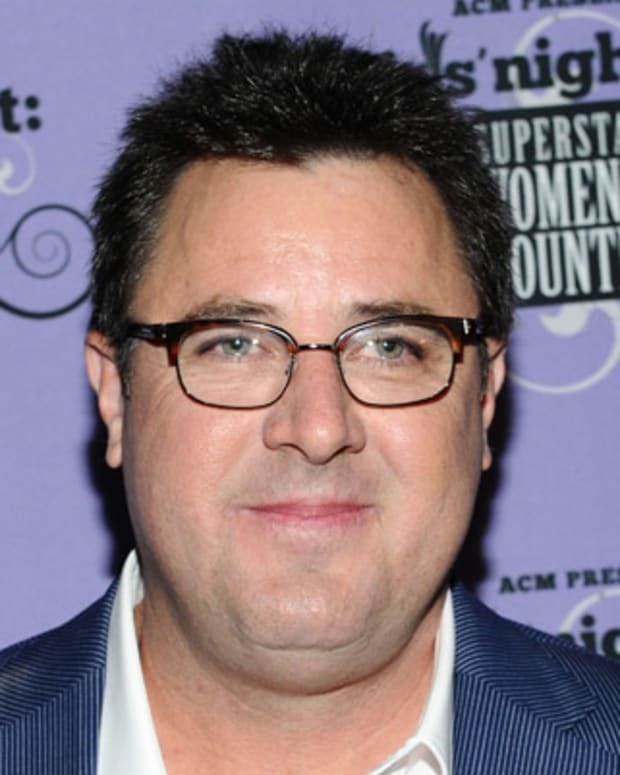 The incident, combined with the events of September 11, prompted Keith to write the controversial "Courtesy of the Red, White and Blue (The Angry American)," which was hugely popular, particularly among military personnel. Keith was named Entertainer of The Year by the Academy of Country Music in 2002 and 2003. 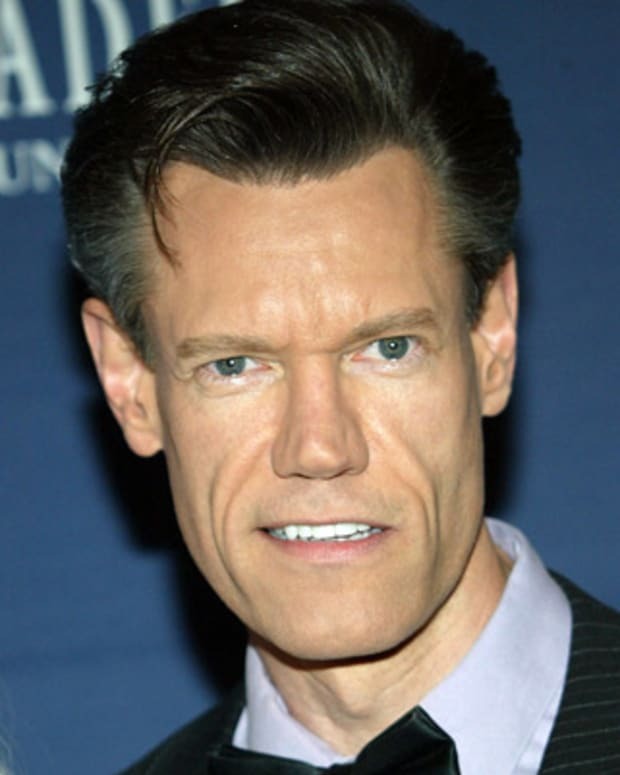 He received an additional surge of media attention in 2003 when he engaged in a public clash with Natalie Maines, the lead singer of the Dixie Chicks. The two ended up trading barbs with Maines saying that "Courtesy of the Red, White and Blue (The Angry American)" made "country music sound ignorant." Keith took even more offense to Maine saying that she was "ashamed" of President George W. Bush at a concert. In his own concerts, he had pictures of Maines as Saddam Hussein projected on a video screen while he played his hit patriotic anthem. Later that year, he released Shock&apos;n Y&apos;All (2003), which reached the top of the country and pop album charts. The recording&apos;s title is a play on the military expression, "shock and awe," from the Iraq war, and his ode to the troops, "American Soldier," was a big success. He also continued to cultivate his good ol&apos; boy image with such tracks as "I Love This Bar" and to show a sense of humor with "Weed with Willie," which told the story about getting high with Willie Nelson. 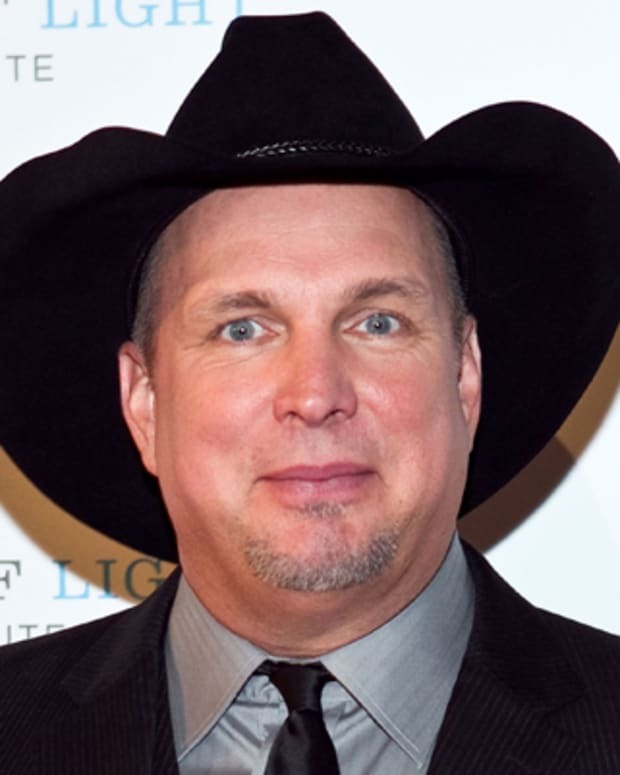 He and Nelson won an ACM Award in 2004 for the video for their duet, "Beer for My Horses." His next effort, Honkytonk University (2005), featured a duet with country music icon Merle Haggard on "She Ain&apos;t Hooked on Me No More." The biggest single from the album was the ballad "As Good As I Once Was," which helped the album top the country and pop charts. The video for the song also won the Country Music Association (CMA) Award for Music Video of the Year in 2005. That same year, Keith was honored by his home state by being inducted into the Oklahoma Hall of Fame. White Trash with Money was released the next year, and featured such hits as the upbeat ode to a good time "Get Drunk and Be Somebody" and the wistful tune "A Little Too Late." In addition to being a strong seller, the album also received many positive reviews. Keith has been on a winning streak that shows no signs of slowing down. In 2007, he released Big Dog Daddy and A Classic Christmas, which were both big hits with the record-buying public. Keith and his family resolved a very difficult personal matter around this time, reaching a settlement in their lawsuit regarding the 2001 accident that killed his father. On the road a lot, Keith has made some life-threatening stops along the way. In April 2008, he played 18 shows for U.S. troops in Persian Gulf as part of a U.S.O. Tour. Keith even had to pause during one of his performances because of mortar fire, but he returned to the stage after the attack stopped. Later that year, he starred in the big screen comedy Beer for My Horses as a small-town deputy who arrests a Mexican drug lord, which leads to the kidnapping of his girlfriend by the drug lord&apos;s brother. Keith co-wrote the screenplay and co-produced the film, which featured appearances by Ted Nugent and Willie Nelson. Sadly for Keith, the picture was panned by some critics. "Even ticketbuyers with a hearty appetite for hayseed humor may be repulsed by the coarse... tomfoolery," read a review in Variety. While the future of his film career may be in question, Keith continues to thrive as a performer. 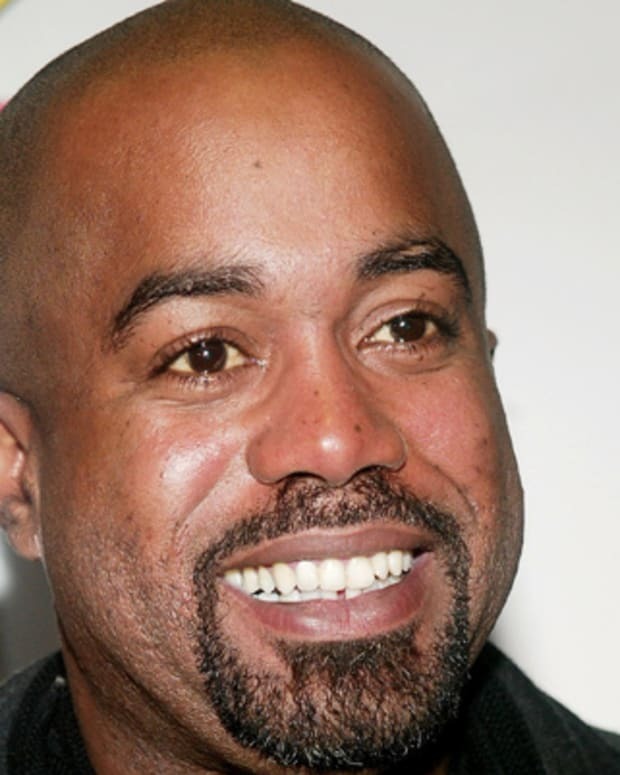 He released That Don&apos;t Make Me a Bad Guy in 2008, which topped the country album charts and spawned two hits "God Love Her" and "Lost You Anyway." A popular live act, Keith maintains a heavy tour schedule. His 2009 Toby Keith&apos;s America&apos;s Toughest Tour featured dates in the United States and in Europe. Keith released American Ride in 2009 and Bullets in the Gun in 2010, but it was 2011 that brought the singer even more critical acclaim. His 2011 album Clancy&apos;s Tavern featured the hits "Made in America" and "Red Solo Cup," with the latter song being written by The Warren Brothers, along with Brett and Jim Beavers—the only song not written by Keith. After Keith heard the song that went viral on YouTube, he worked with the ensemble to record a version and put it on his album. Keith continued his hot streak with another album the following year, Hope on the Rocks. The album didn&apos;t fare as well as his previous, with the title track peaking at 29 on the Billboard country music charts. He released his next album, Drinks After Work (2013), not long after Hope on the Rocks. The album featured the popular single "Shut Up and Hold On" and debuted at No. 7 on the Billboard 200 chart. 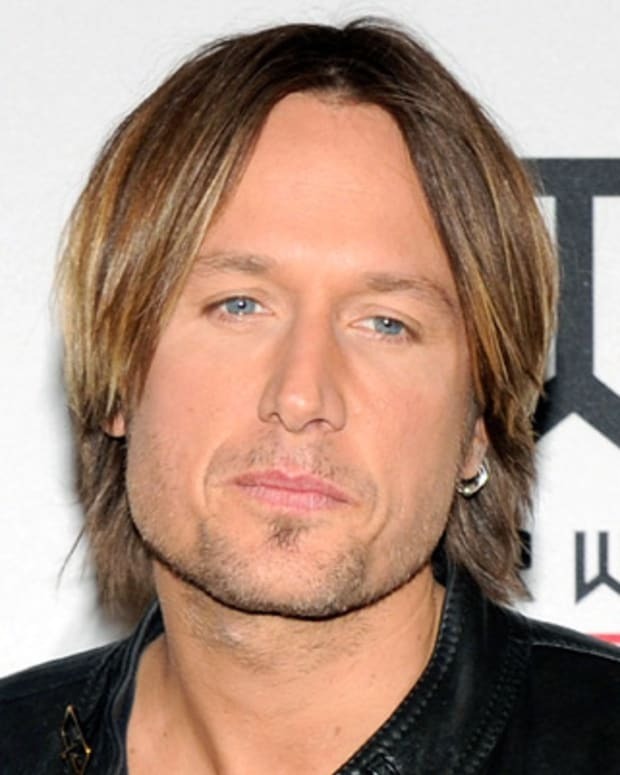 In 2014, Keith released the single "Drunk Americans" from the album 35 MPH Town. The album was released in 2015, the same year Keith was inducted into the Songwriters Hall of Fame. In 2017, Keith signed on to perform at Donald Trump&apos;s pre-inauguration concert at the Lincoln Memorial on January 19. However, he said his appearance was for the country, not in support of a politician or political party. "I don&apos;t apologize for performing for our country or military," he said in a statement to Entertainment Weekly. "I performed at events for previous presidents [George W.] Bush and Obama and over 200 shows in Iraq and Afghanistan for the USO."